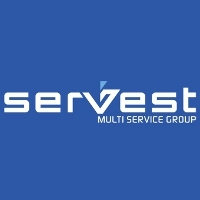 Servest Multi Service Group has won three contracts to provide security services for student accommodation. The new contracts are with The Mansion Group, CRM Students and the Student Housing Company, part of Knightsbridge Student Housing Group. Servest will be delivering a full security package, including front of house concierge, key holding, CCTV and access control to sites across the country. Servest will also be providing services to new flagship sites at Ladybarn House in Manchester for CRM and Magenta House in London (Student Housing Company).